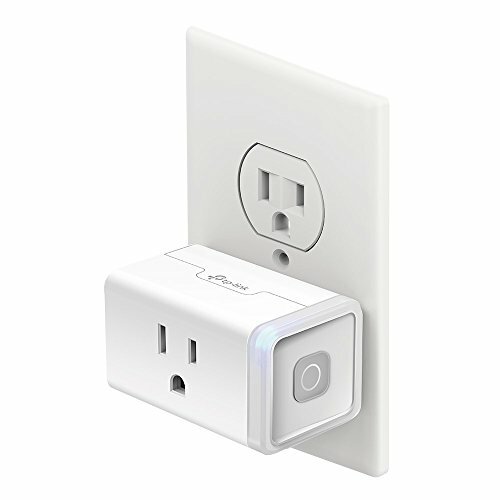 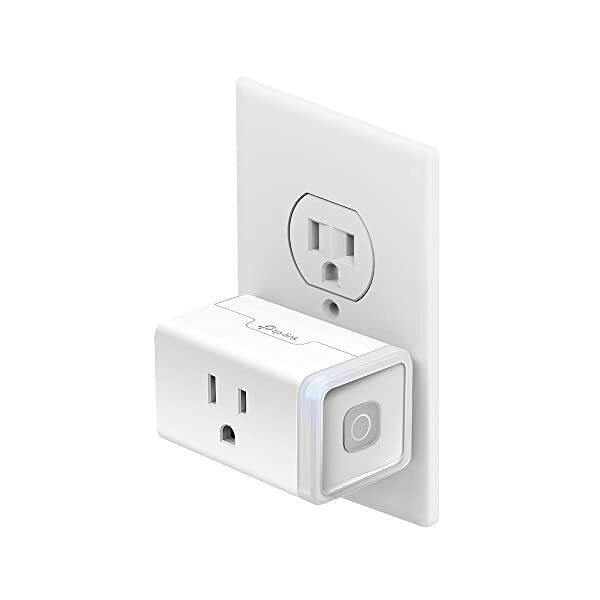 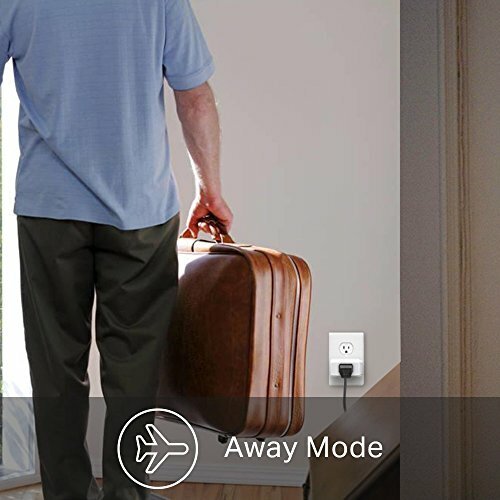 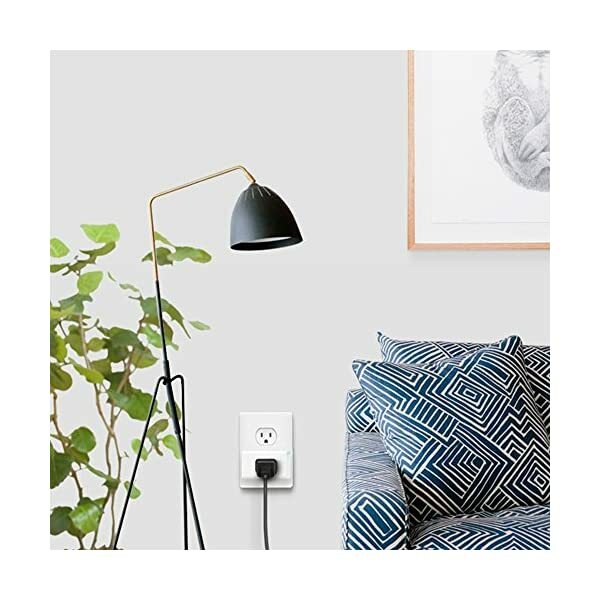 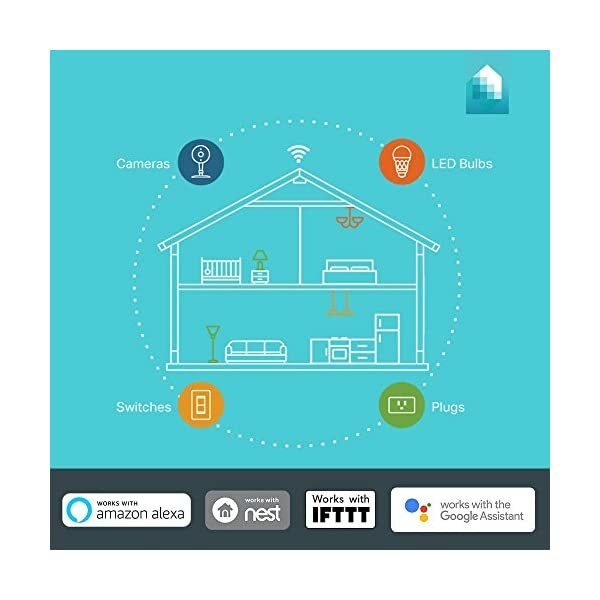 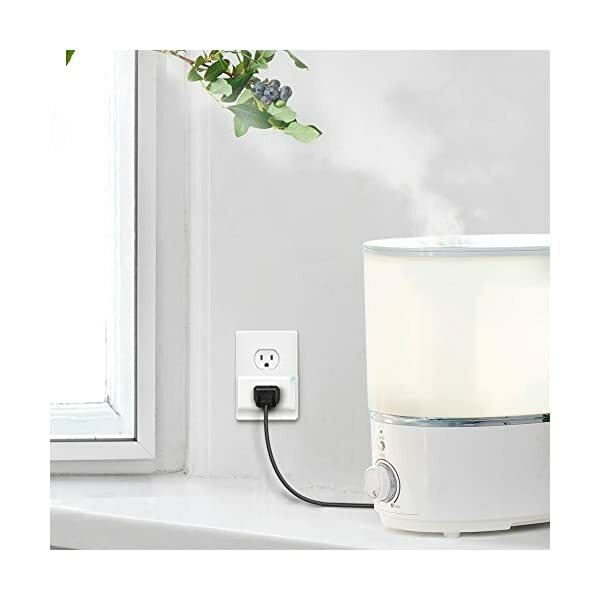 – Control your smart plug from anywhere with your smartphone using the Kasa app (IOS, Andriod). 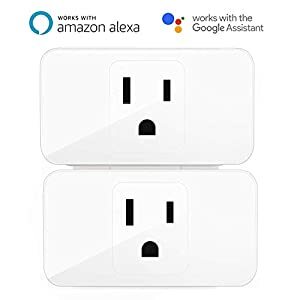 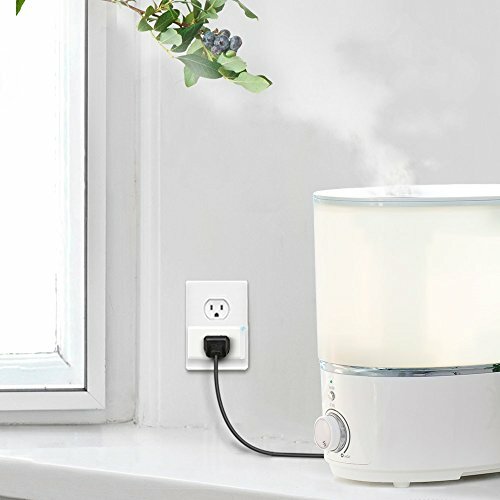 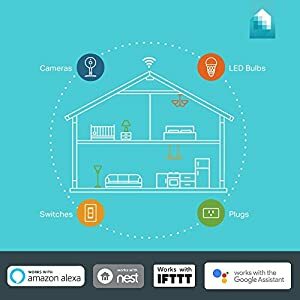 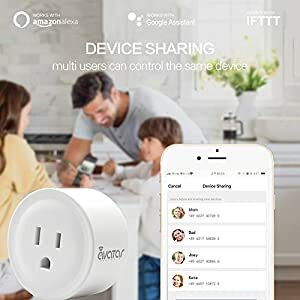 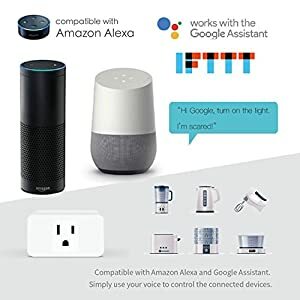 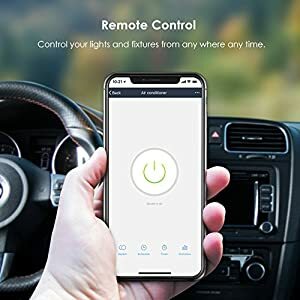 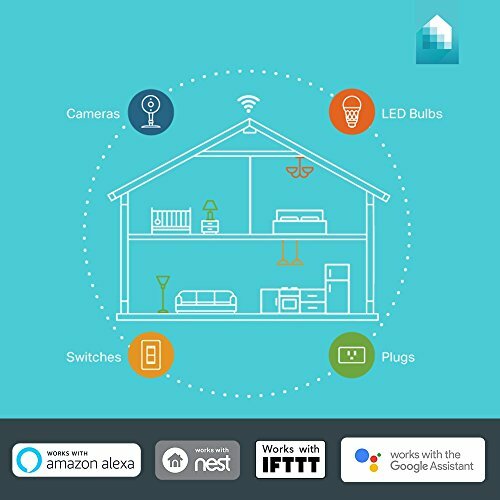 – Easily connect to Amazon Echo or Google Assistant voice assistants for convenient hands-free control. 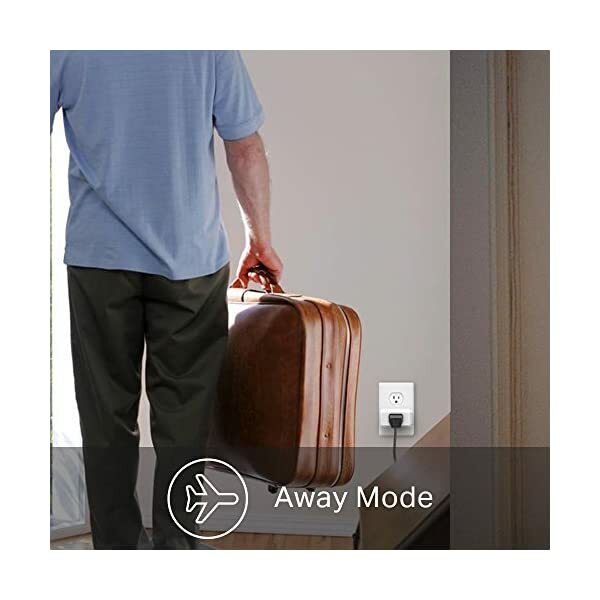 – Use Away Mode to switch connected devices, like lamps or fans, on and off at different times to give the appearance someone is home while you’re away. 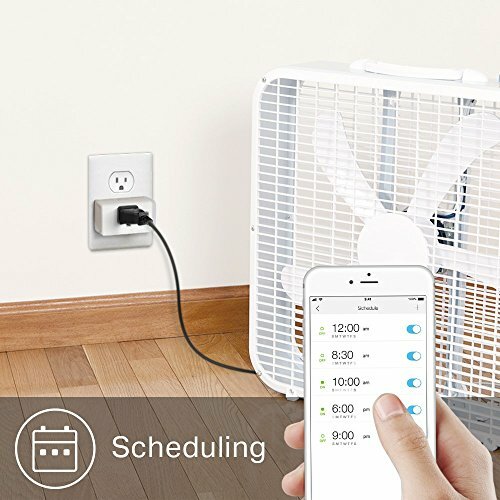 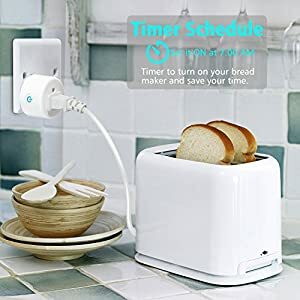 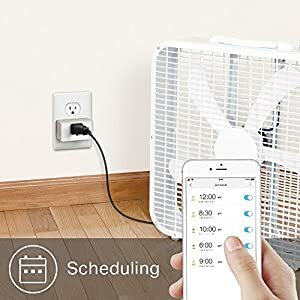 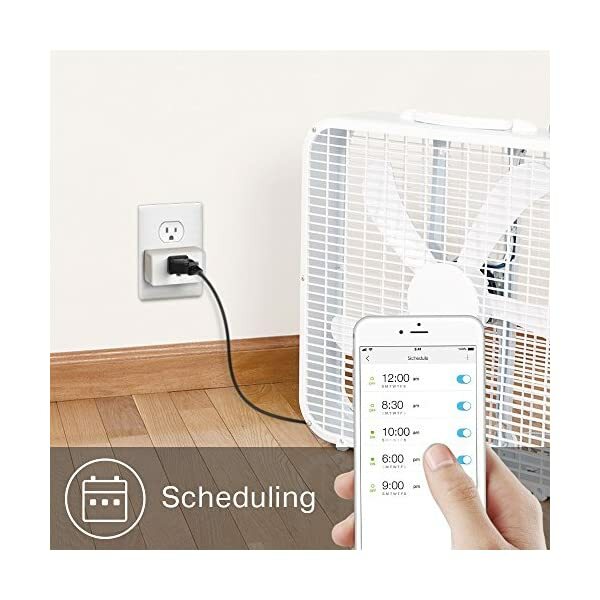 – Set schedules to turn connected devices on and off at designated times. 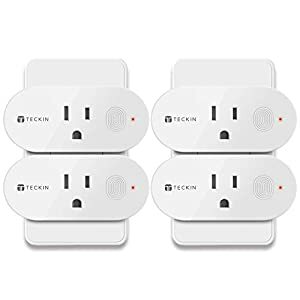 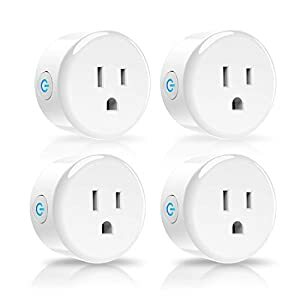 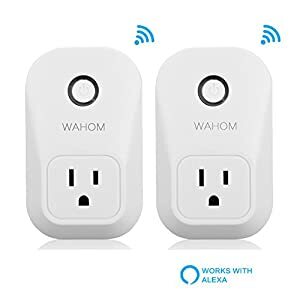 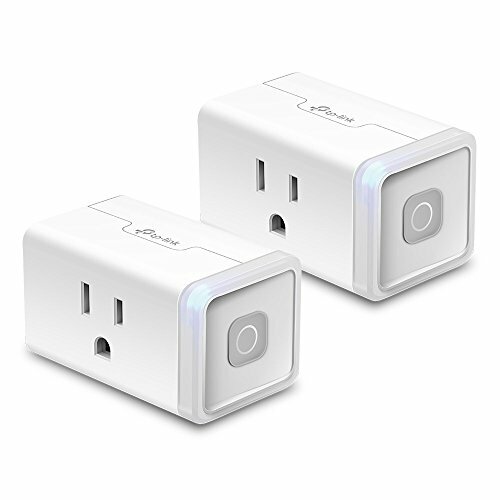 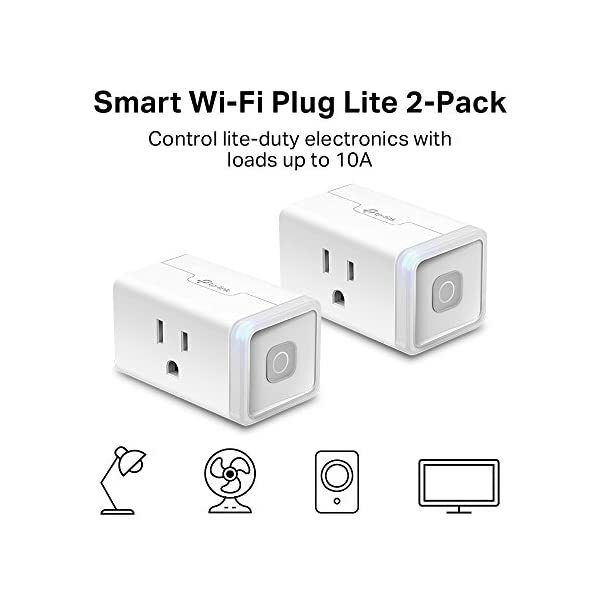 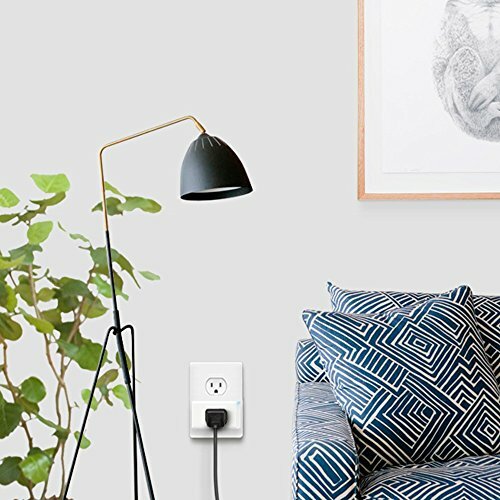 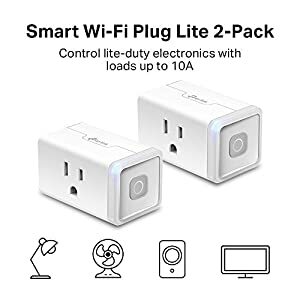 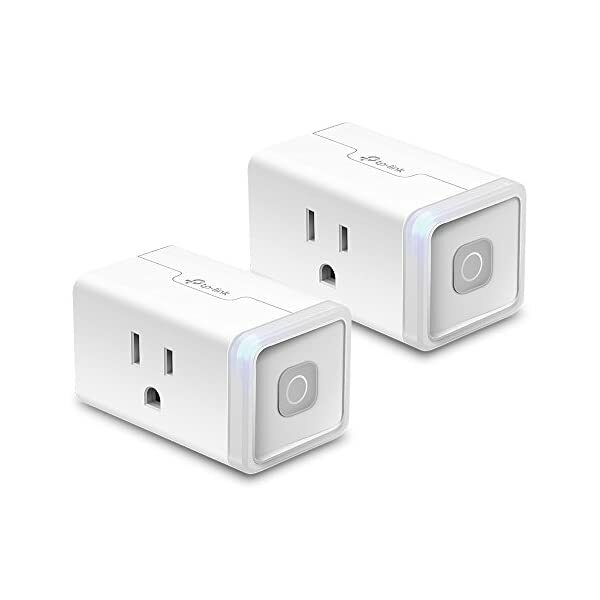 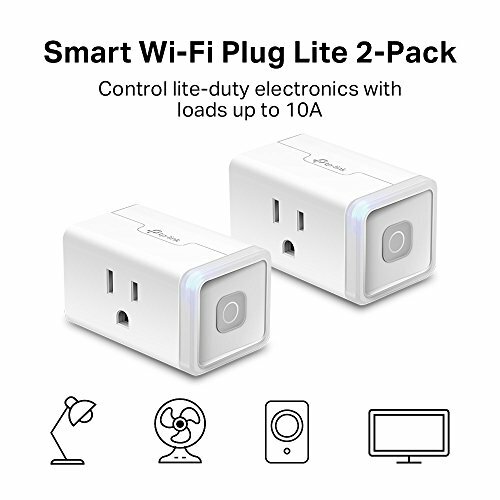 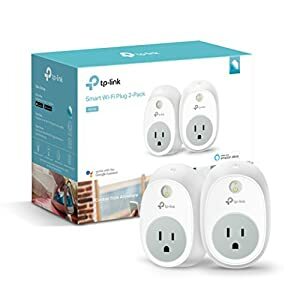 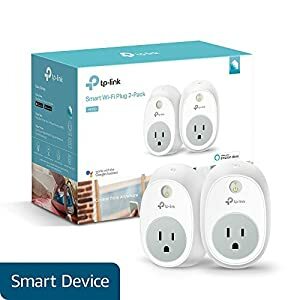 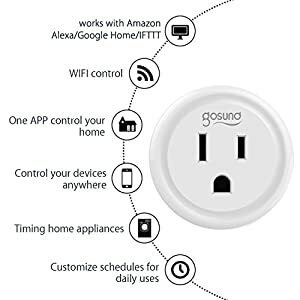 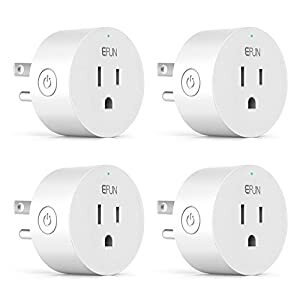 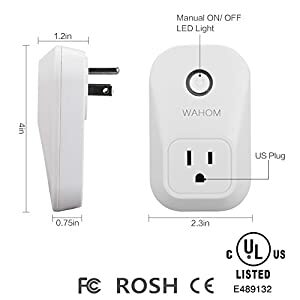 – Installation is easy with no hub required, just plug in and connect to secure home Wi-Fi network. 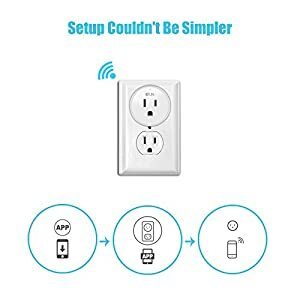 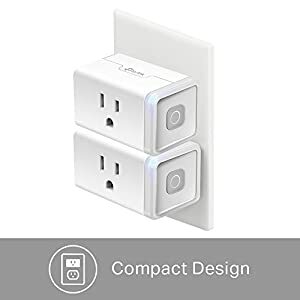 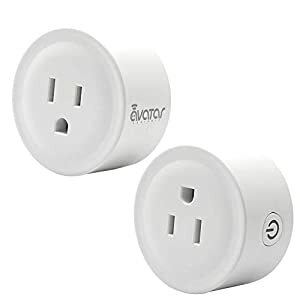 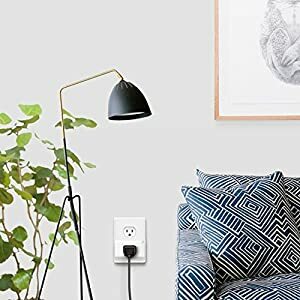 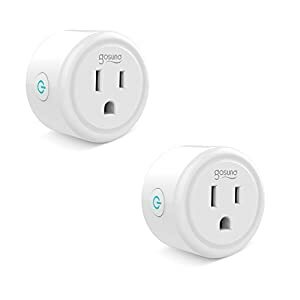 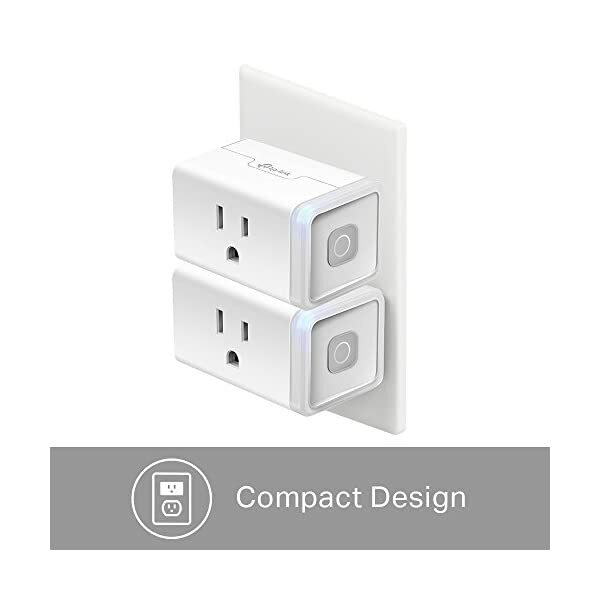 In addition, the compact design doesn’t block the second outlet.